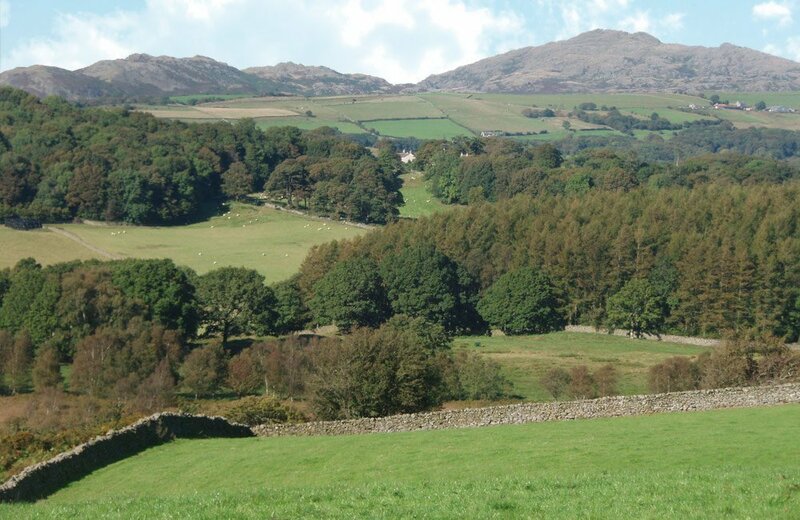 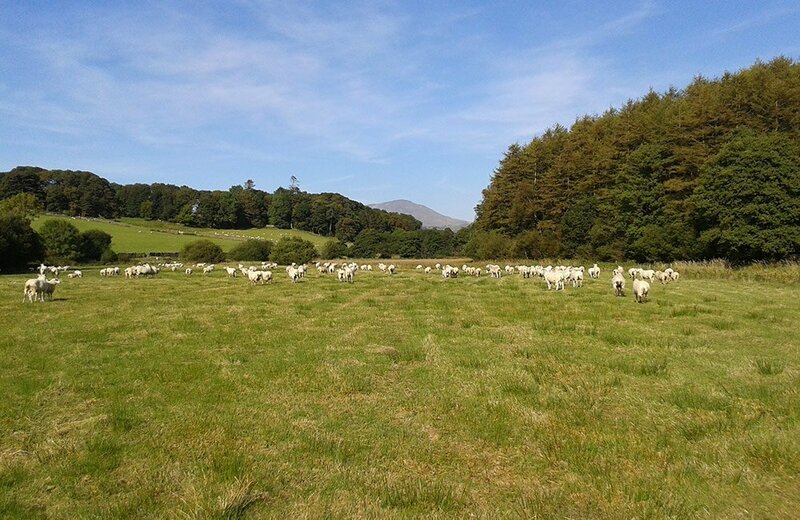 Thornthwaite is a traditional Lakeland family run farm, set amidst the beautiful scenery of the Woodland Valley, known as one of the “Three Jewels of Lakeland” immortalised by Wordsworth, located in the Southern Fells of the Lake District in Cumbria. 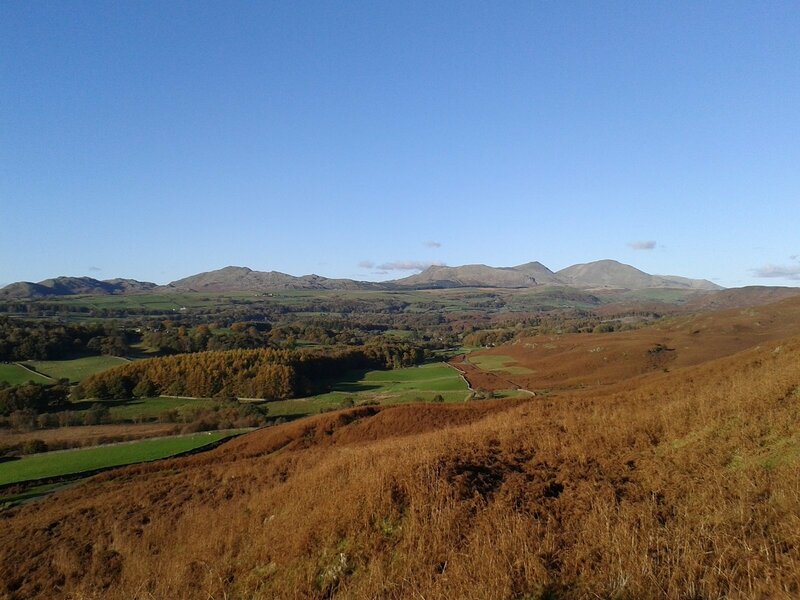 We have four self-catering holiday cottages sleeping between 2 and 6 people, they include our 4 Star Gold Award barn conversion with stunning views of the Lake District fells, and our hand crafted 4 Star Gold Award Log Cabin, with views across the valley and ancient woodland. 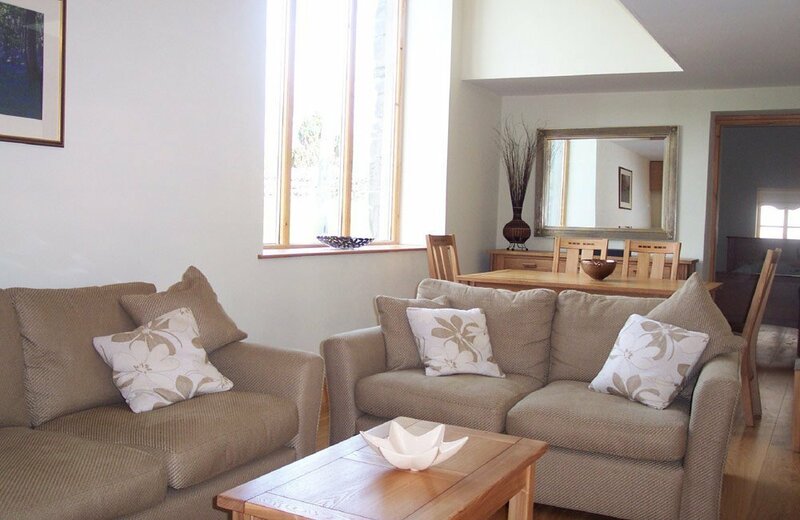 The self-catering holiday cottages are a home from home, and come with everything you will need to make your stay in the Lake District an enjoyable one. 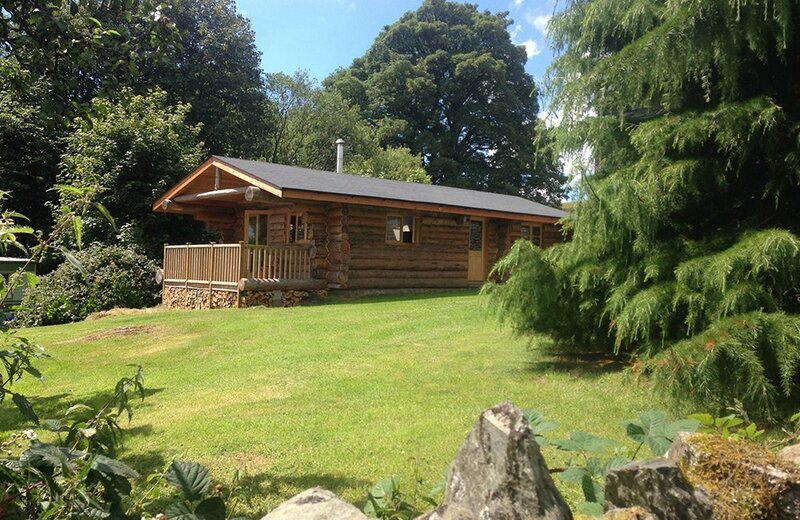 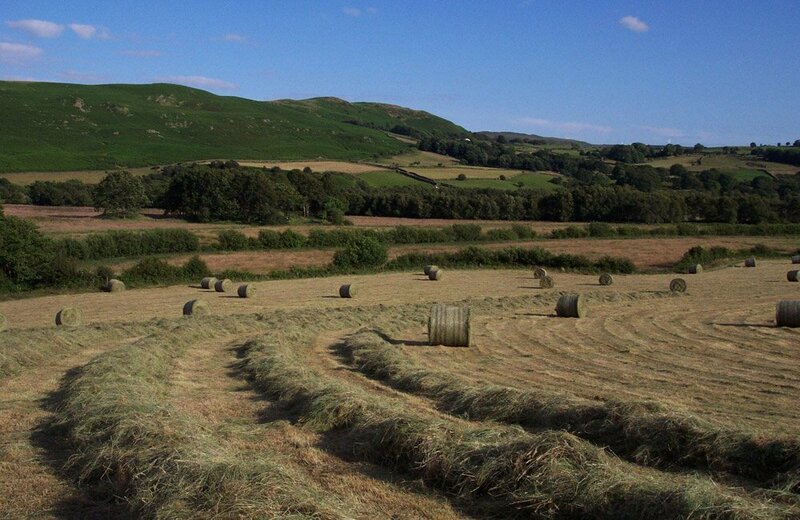 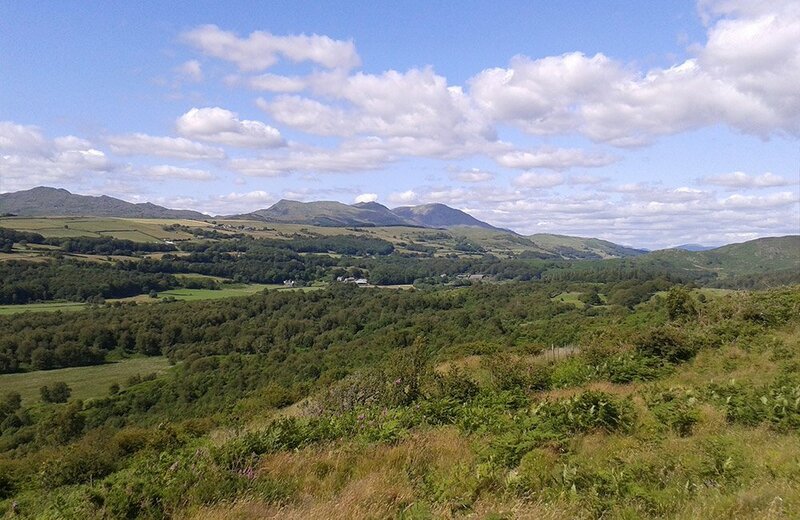 The Holiday Cottages and Log Cabin are available for short breaks or longer throughout the year. 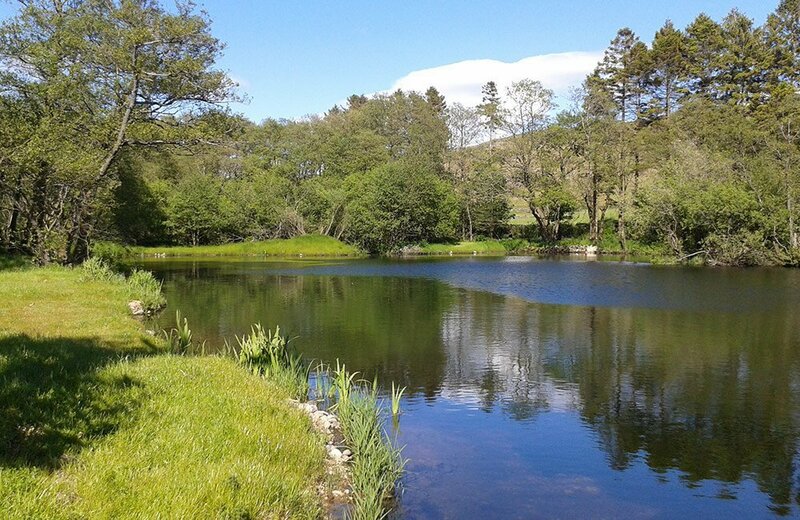 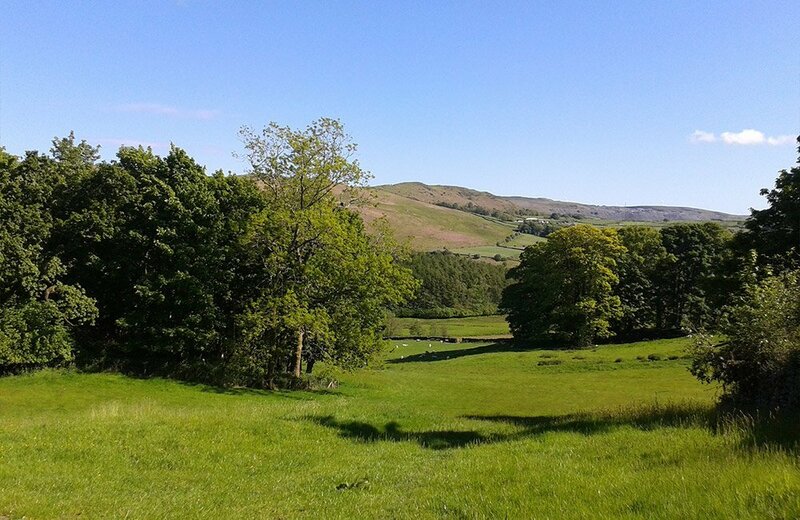 Thornthwaite is ideally situated for those wishing to go walking, cycling or just relaxing, with many walks and cycle routes from your cottage door including the Lakes & Dales Loop and the Bay Cycle Way, and for those who enjoy fishing we also have our own trout fishing lake. 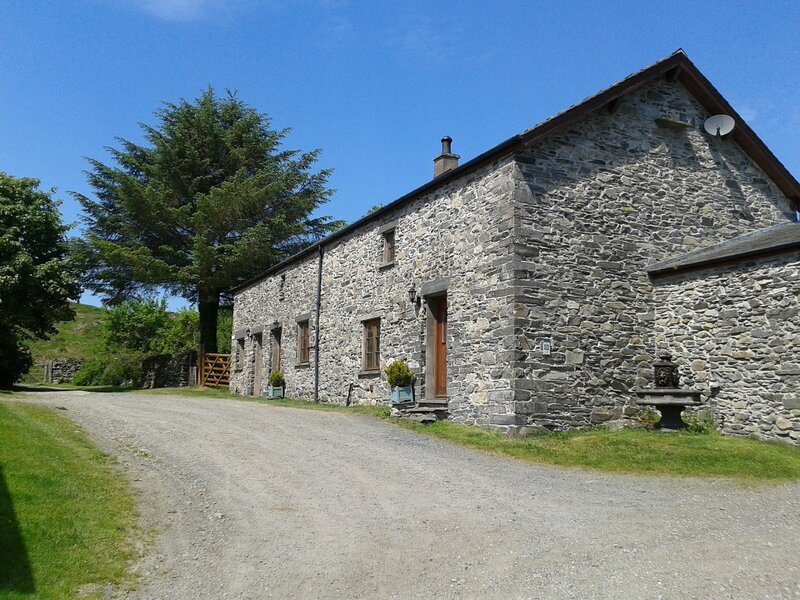 We understand that you may want to bring your pet on holiday with you, we therefore welcome pets in Little Galey Cottage. 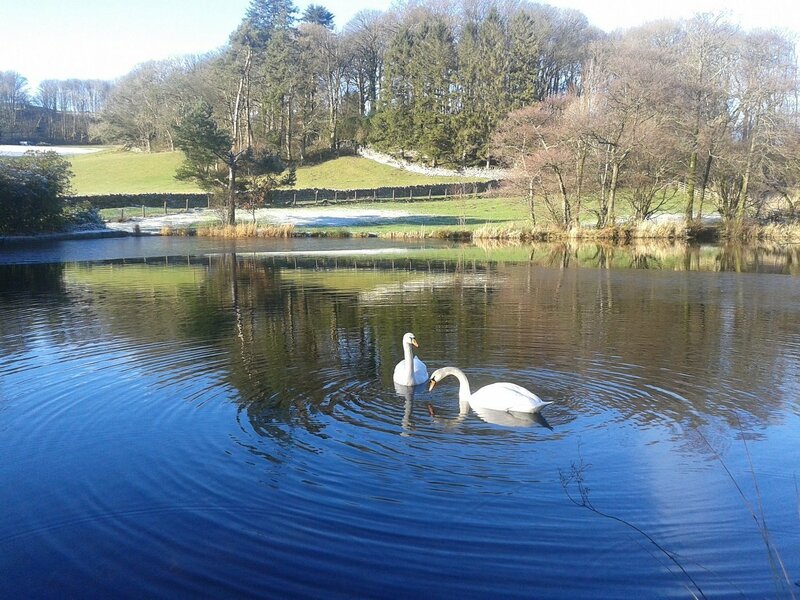 Thornthwaite Farm is located within easy reach of all the main Lake District attractions, however if you need to get away from it all and relax in a friendly atmosphere, our farm and holiday cottages in the Lake District are perfect.